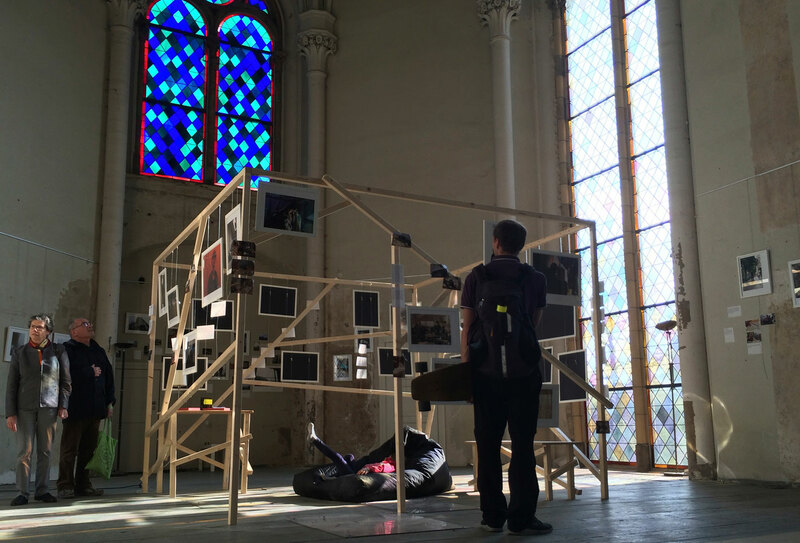 KLIK is a social organization that provides support for homeless youth in Berlin. 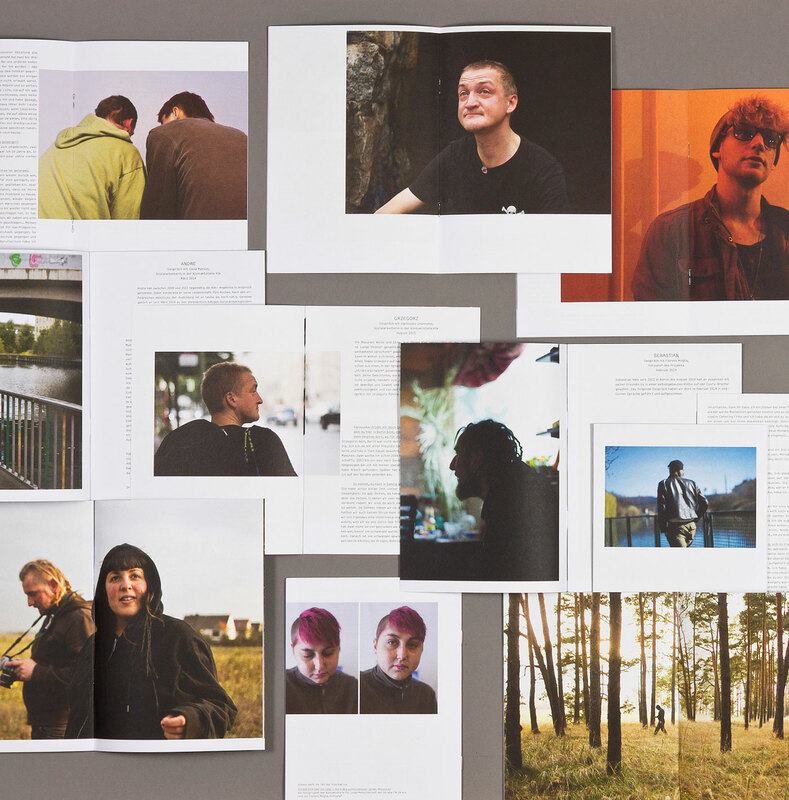 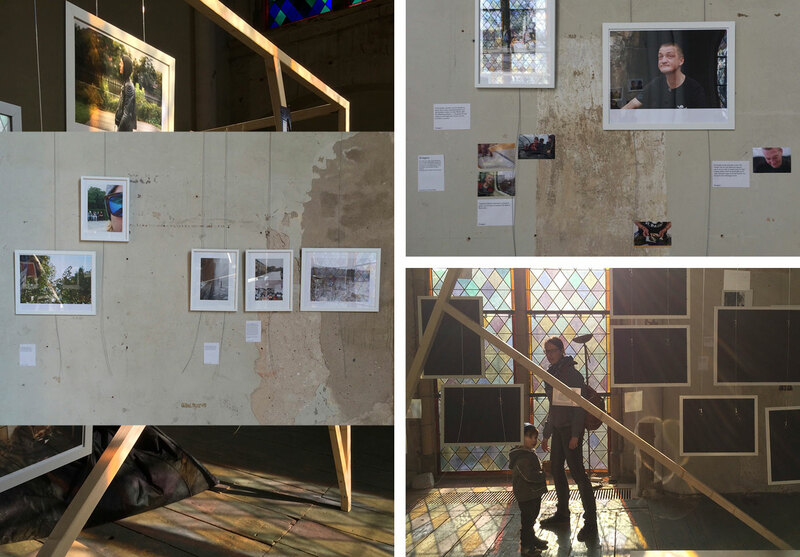 The 2 year project Ich bin hier und ich lebe (I Am Here and I Am Alive) tells the stories of 10 homeless youth, shedding light on their pasts, their everyday lives and perspectives on the future. 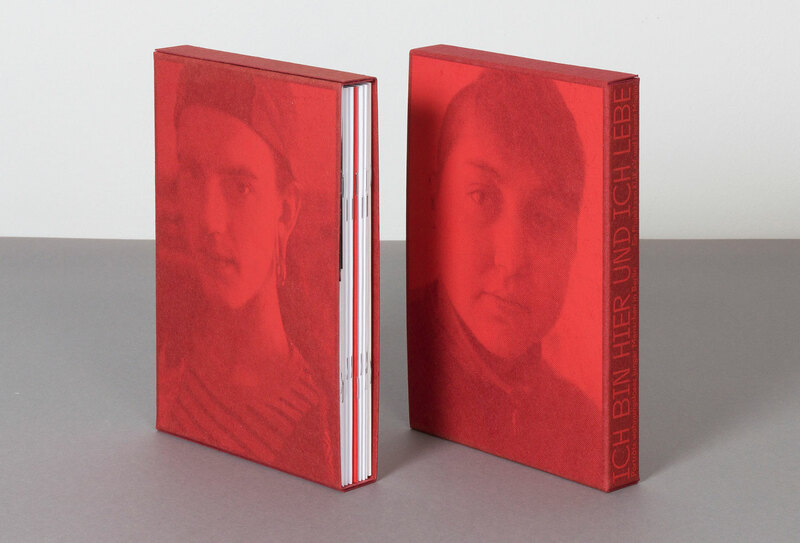 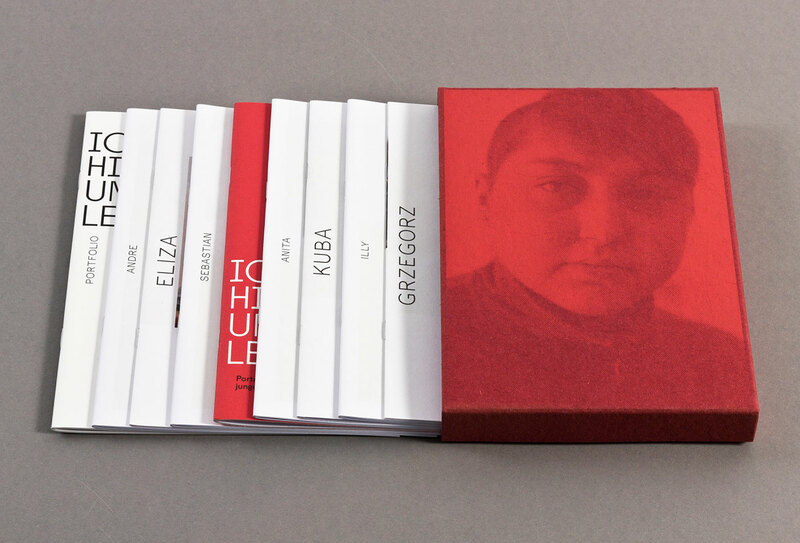 photographs and interviews were exhibited at the Zionskirche and assembled as a publication.